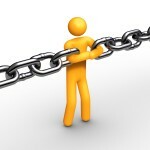 The Theory of Constraints (TOC) adopts the common idiom that “a chain is no stronger than its weakest link” and refers to the understanding that processes are crucially vulnerable because the weakest person or part of the process can damage or break even the strongest of organizational processes. 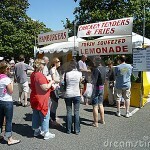 TOC principles view organizations as being limited in achieving its goals by a very small number of constraints. There is always at least one constraint, and TOC uses a focusing process to identify the constraint and restructure the rest of the organization around it. The definition of a constraint is anything that prevents the system from achieving its goal. 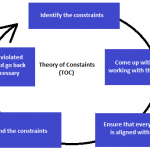 There are many ways that constraints can show up, but a core principle within TOC is that there are not tens or hundreds of constraints, but at most, only a few in any given process. These constraints can be either internal or external. 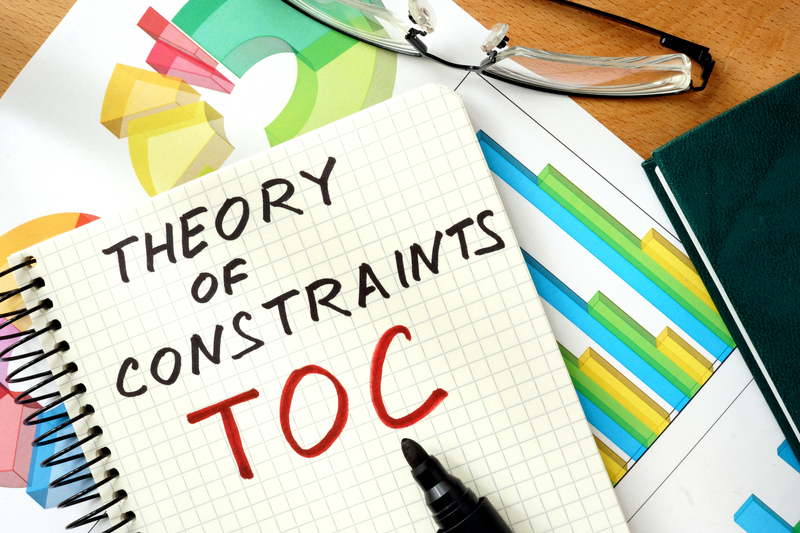 The TOC theory seeks to provide precise and sustained focus on improving the current constraint until it no longer limits throughput, at which point the focus moves to the next constraint. 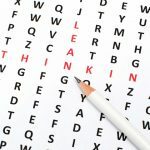 The underlying power of Theory of Constraints flows from its ability to generate a tremendously strong focus towards a single goal and to removing the constraint to achieving more of that goal. 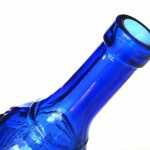 Even though its origins connect with manufacturing, the Theory of Constraints can be an effective method for problem solving across all industries. 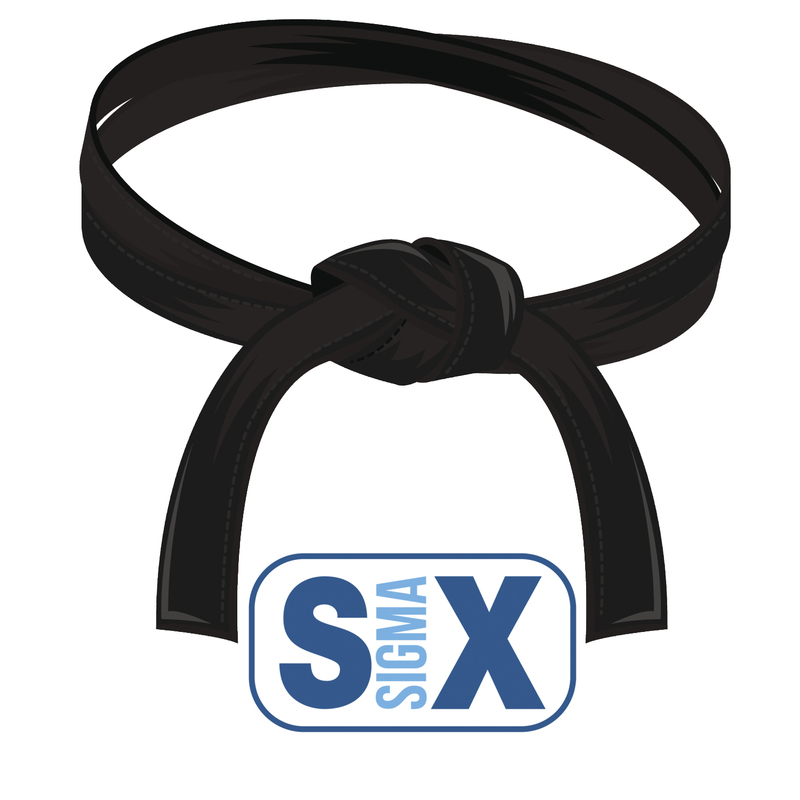 It can be seen as a methodology used to focus on problems currently being experienced, the cause and effect of those problems, and the best course of action to remove them.